Google is, again, testing hotel prices in the search results. This first surfaced back in June/July of 2010. 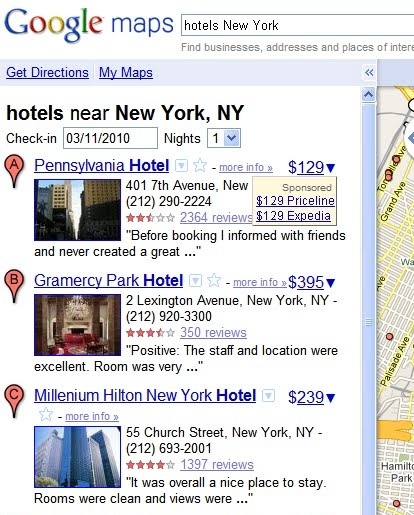 Google began to include prices in Google Maps/Local search results for hotels. I thought this was cool and interesting back then, but my how my mind has changed since this feature has resurfaced. So Google tested this feature for a few months, then it disappeared. Well, now they are back again, as was noted in this Search Engine Land article written by Matt McGee. This time, instead of the hotel prices residing just in Google Maps, the pricing is being included in the “7 Pack”, “O Pack” and the OneBox. 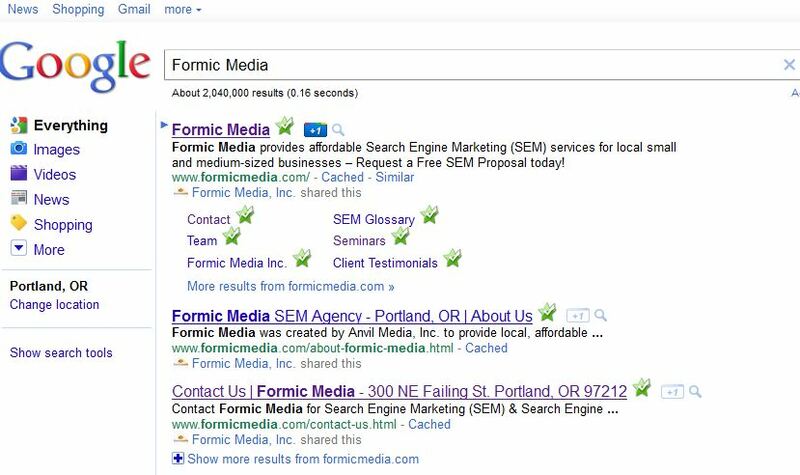 as seen in the following images (taken from the same Search Engine Land Article). This is groovy for consumers seeking to find the best hotel prices quickly, without having to visit the multitude of OTAs (Online Travel Agencies) in their initial searches. At first thought, I assumed the OTAs wouldn’t be very happy, but this actually gives several OTAs a nice boost in visibility. I see Expedia, Travelocity, Hotels.com and Priceline popping up the most. A user just simply needs to click on the price and you are whisked away to that hotel’s “profile” page on that particular site. OK, that’s great from a consumer/OTA perspective, but what I’m concerned about is the affect this feature will have on each hotelier if this feature actually moves out of beta and is rolled out. This feature could potentially cost hoteliers a lot of money. Each hotel that sells rooms through an OTA has to pay a significant “commission” on every room/night booked. These can range from 10%, all the way up to 20%. 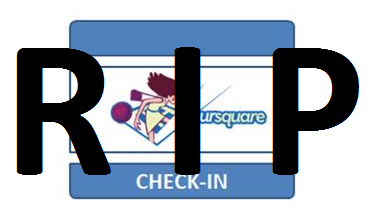 This is a big chunk of change for hotels to give up. Now, the argument could made that without the OTAs these hotels wouldn’t reach full capacity (marketing themselves), and maybe that’s true, but if the large majority of consumers are purchasing rooms via OTAs, and not direct through the hotel’s website, the hotelier is dropping a lot of cash (and usually at discounted rates) which affects bottom lines and revenue. When searching for hotel rooms the user would generally click through to the hotel’s website from the search results (talking specifically about the local search results), but with this new feature Google is directing users from the search results directly to the OTAs if they click on the price dropdown. The hotelier’s website is included in the dropdowns, but it does not include price, and it’s always listed at the bottom. If this feature does roll out, I think there are going to be many, many upset hoteliers as they’ll be dishing out lots of cash to the likes of Expedia, Hotels.com, etc. I didn’t even touch on those hotels that don’t participate with the OTAs because it is just too expensive for them. What does this mean for them? If a price dropdown isn’t next to their name, will that hurt credibility and reduce clicks to their sites? I guess we’ll see, but I don’t like this feature if I’m a hotelier. 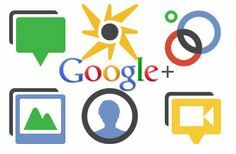 Google has just released a new feature called Google +1. This new feature gives users the ability to +1(Like) or add a tally to search results, which in turn will help add a socially shared relevancy measurement for search results. Developers will also have the ability to add the +1 buttons to website pages which in turn will feed your pages overall tally. Currently users will only be able to see the +1 tally’s from their contacts within their Gmail (or Google Talk) chat list, “My Contacts” group in Google Contacts and People they’re following in Google Reader and Google Buzz. Google has hinted that they will monitor participation with +1, which in turn could affect its involvement in future search algorithm changes(Think Hotpot for organic). This feature is being rolled out as I write this, so you will have to opt-in through Google Labs/Experiments if you currently aren’t seeing it. The New York Times on Saturday published an in-depth investigative report about retail company J.C. Penney’s seemingly amazing organic search results. For a wide variety of product category keywords, JC Penney was appearing number 1 in the organic results area. 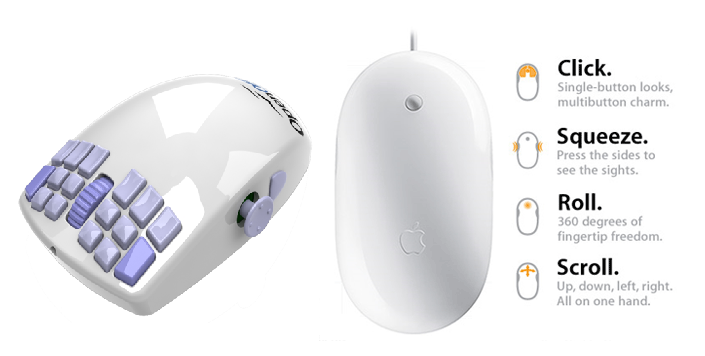 It was even besting some websites of product manufacturers. And all of this was happening during the holiday season, which is one of the most important times for online retailers. If you’re completely new the concept of SEO, read through Google’s own beginner’s guide to Search Engine Optimization. It contains all the basics including how to promote your site the right way. Conduct white-hat link development methods including valuable content creation (so people will naturally want to link to it), niche directory submission, press release optimization, or article marketing. Sign up for Google Webmaster Tools. 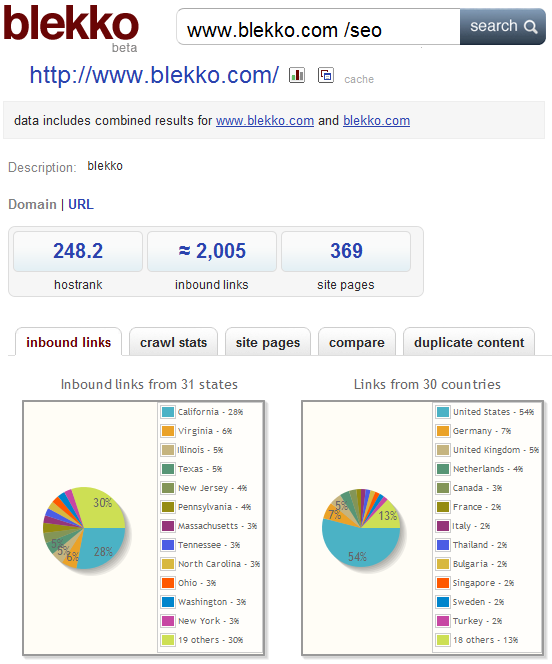 Use it to track how search engines are viewing your site and see inbound links pointing to your site. 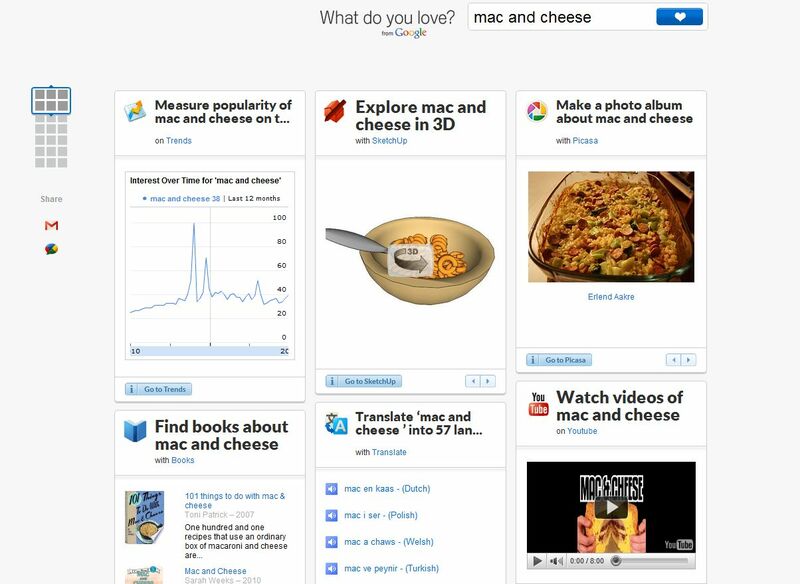 Bing also offers a similar product, and both are essential in proactive site management. If a SEO agency handles your optimization efforts or are looking for one, be sure that they are credible and transparent with their link building efforts. If it’s true that JC Penney didn’t know SearchDex was participating in black-hat efforts, then they didn’t do their due diligence. Another reason to stay pro-active in your site and monitoring inbound links, is that it’s plausible that your competitors could sign up for these spam link schemes and send the links directly to your site. If your site is caught and penalized like JC Penney, your competitors come out on top. According to the article, on Feb. 1 JC Penney has an average organic ranking of 1.3. On February 8 it was down to average position 4, and just 2 days later it was 52 (6 pages deep in Google’s search results!). Large, multi-national companies have other revenue streams that could make up for penalized search results for a while. But for small businesses owners, oversights like that could lead to huge ramifications.